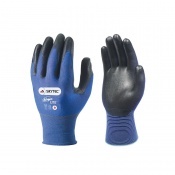 The Safety Gloves range of Inspection Gloves are ideal for use with the inspection of mechanical and electrical elements. 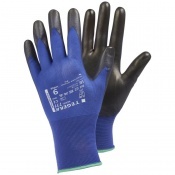 Preventing the contamination of inspected elements by your hands and vice versa, Inspection Gloves are ideal for ensuring good hygiene and inspections that are smooth and efficient. 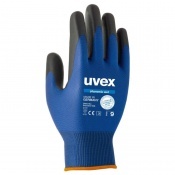 For more information about our Inspection Gloves, please contact our customer care team on 020 7720 2266 or via the "Contact Us" page. 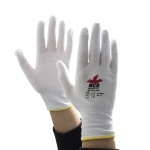 When you are inspecting electrical and mechanical elements, using gloves is important to prevent the contamination of either your hands or whatever you are inspecting. 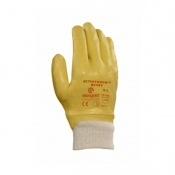 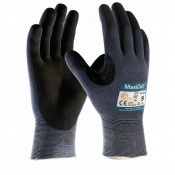 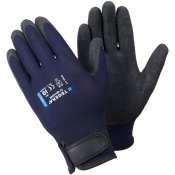 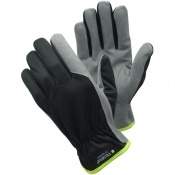 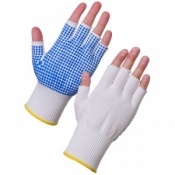 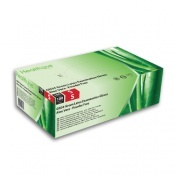 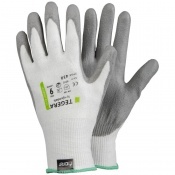 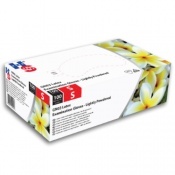 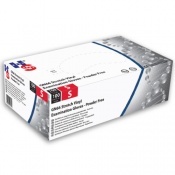 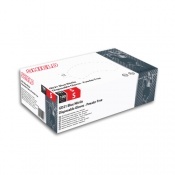 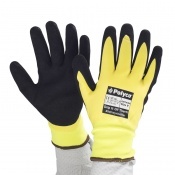 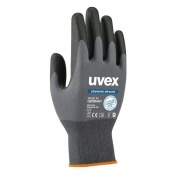 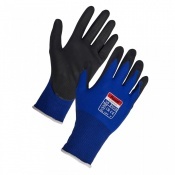 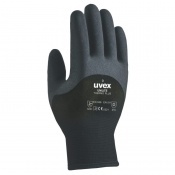 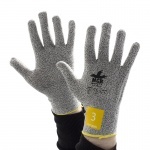 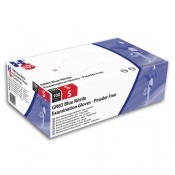 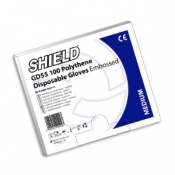 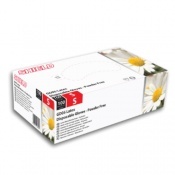 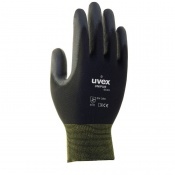 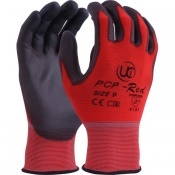 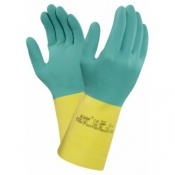 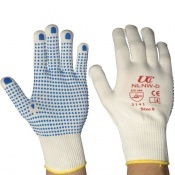 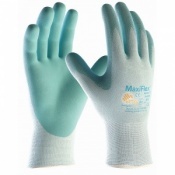 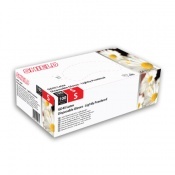 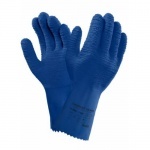 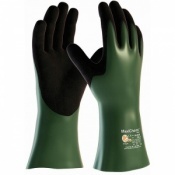 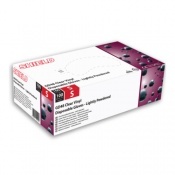 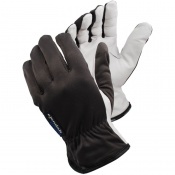 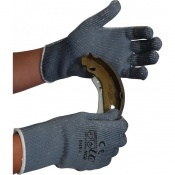 Safety Gloves offers a wide range of Inspection Gloves that are ideal for a wide range of uses. 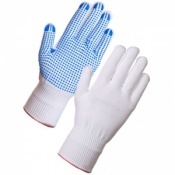 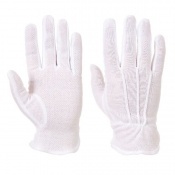 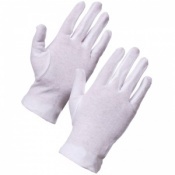 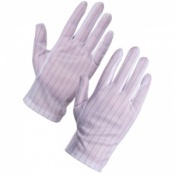 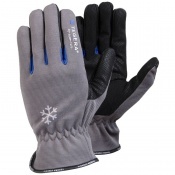 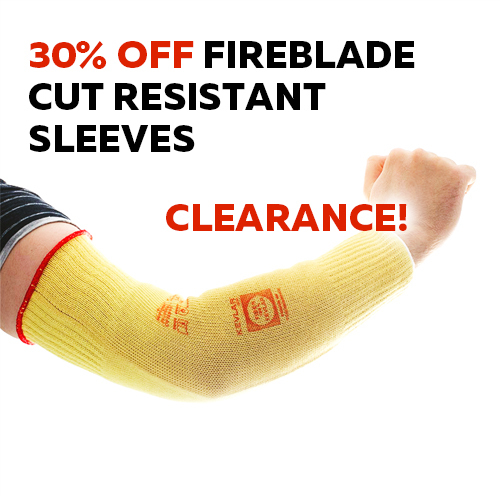 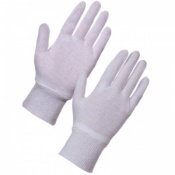 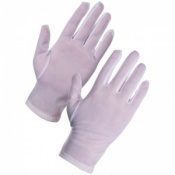 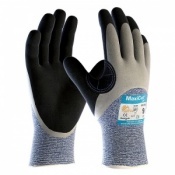 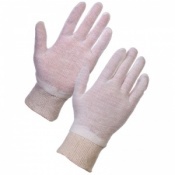 These thin cotton gloves that are manufactured from a lightweight cotton material allow for comfortable and practical use. 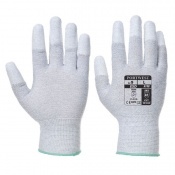 As Inspection Gloves are manufactured from thin cotton, they allow a great range of movements that is perfect for tasks that need high dexterity or fine motor controls. 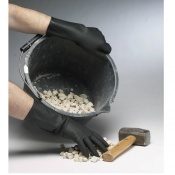 When you are performing inspections, this dexterity can really help to ensure that you are doing your job properly. 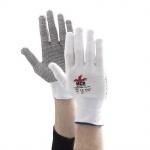 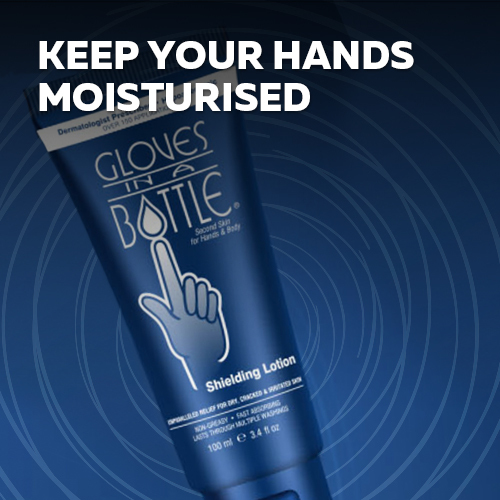 Choice is an important part of the Safety Gloves ethos — we believe that the more choice you have, the more likely you are to find the right glove for your needs. 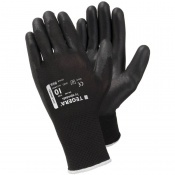 The majority of our Inspection Gloves are available in multiple sizes, meaning that you can find a glove that fits you properly. 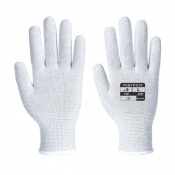 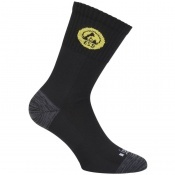 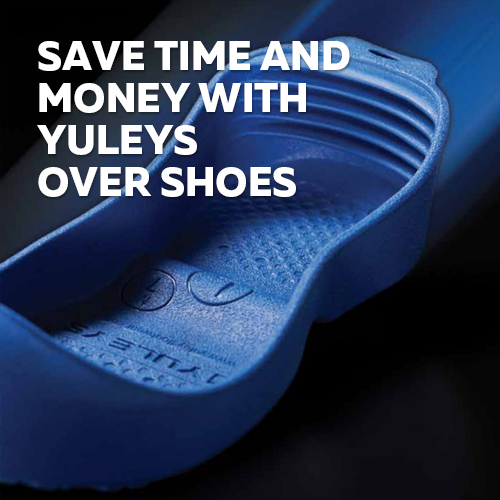 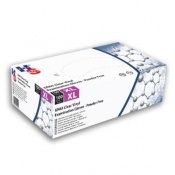 Please check the individual product pages for more information about sizing. 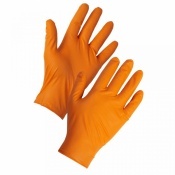 Safety Gloves values every single customer and we want you to have as good an experience as is possible. 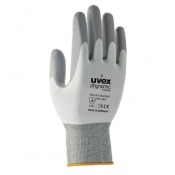 To this end, we have a dedicated and talented customer care team that is waiting to take your call. 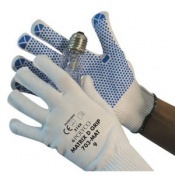 To ask a question or request more information about our Inspection Gloves, please contact us on 020 7501 1104 or via the "Contact Us" page.